We hit a milestone on February 12, 2017 as we turned 30, making us one of the oldest independent craft breweries in Canada. We did a lot of things to celebrate. 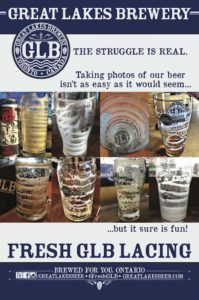 Tap takeovers, release over 105 different beers, introduced new brands, new glassware, new ideas and we documented it all! 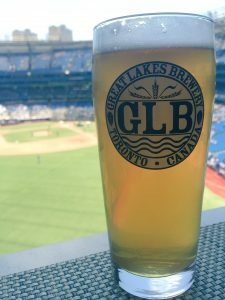 Thirty Years of Great Lakes Beer: The Journey of Great Lakes Brewery explores the seldom told history of GLB – from the tiny startup in 1987 in a Brampton strip mall to the mid 1990’s when the brewery almost closed their doors for good, to being crowned the Canadian Brewery of the Year back to back in 2013 & 2014. 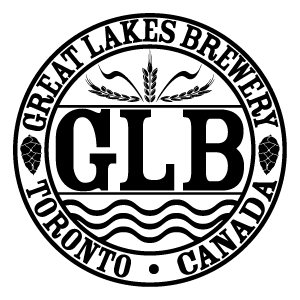 Interviews with Peter Bulut (Owner & President), Bruce Cornish (Original Co-Founder), Mike Lackey (Brewery Operations Manager), David Bieman (Sales Manager & Branding), Troy Burtch (Marketing and Communications Manager), friends, family and amazing supporters, take you behind the GLB scenes to share their most intimate stories of our colourful brewery. Available for FREE Download through Vimeo, crack open some #FreshGLB cans of Canuck Pale Ale, kick back and watch history unfold.